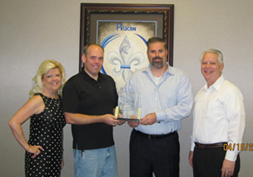 Pelican has been recognized by its workers compensation insurer, Louisiana Workers Compensation Corporation (LWCC), with the LWCC Safest 70 Award for 2012. 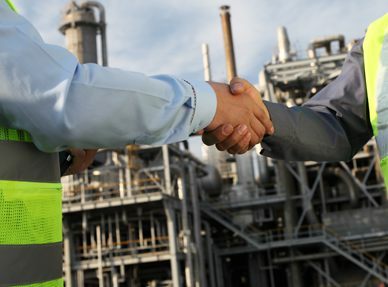 The award is based on the effectiveness of safety efforts in preventing injuries and controlling losses. It is presented to only 70 of LWCC‚ approximately 22,000 policyholders and is special recognition for maintaining consistently safe workplaces. 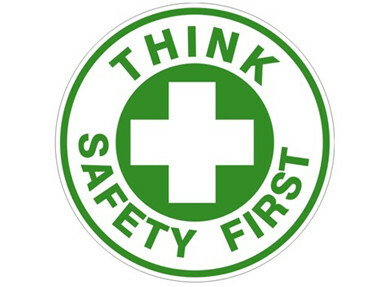 Thanks to all Pelican employees for continuing to put safety first!